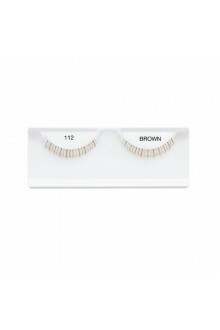 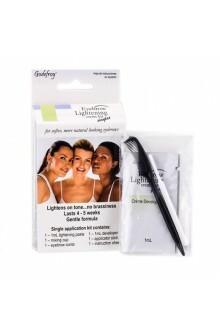 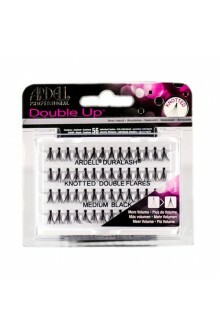 Fashion Lashes look so real, so natural that others think you were born with beautiful lush eyelashes. 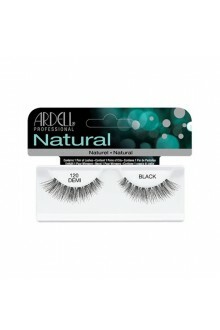 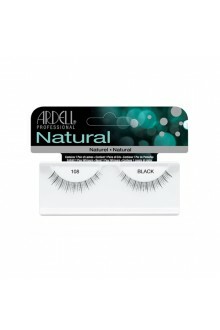 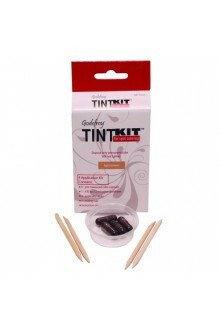 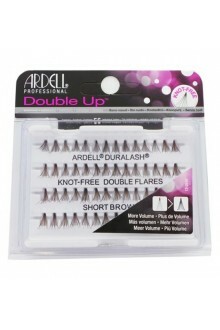 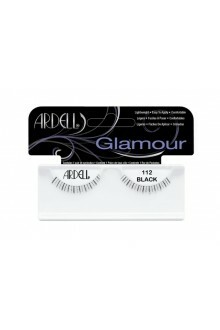 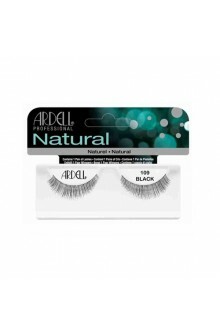 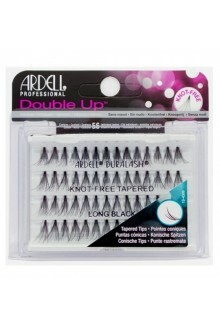 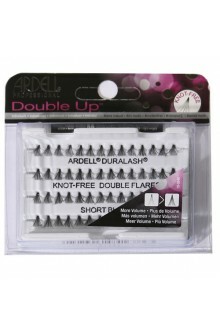 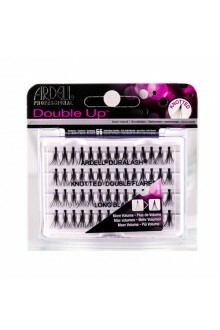 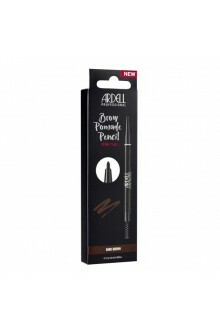 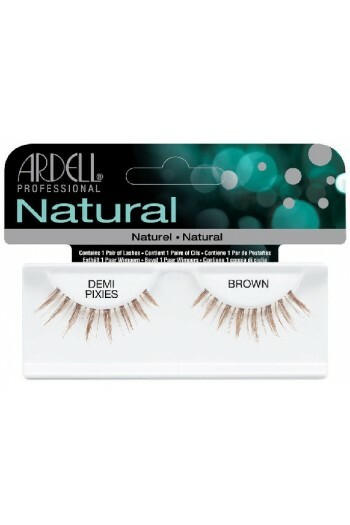 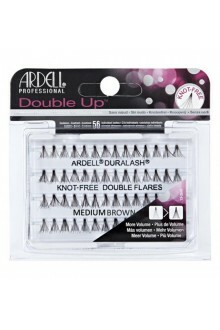 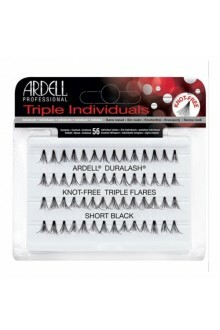 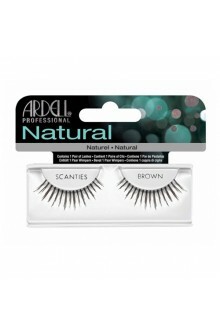 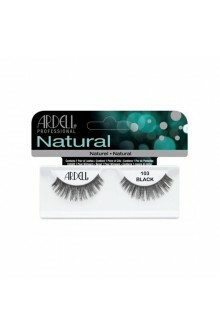 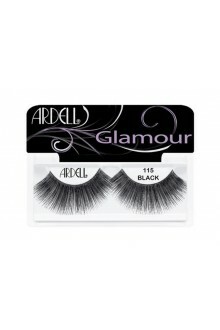 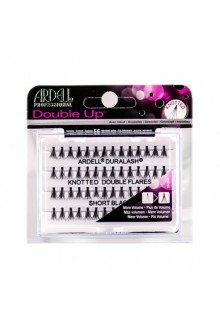 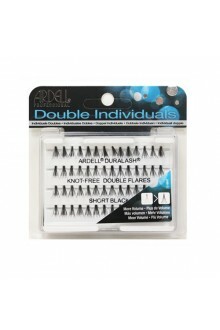 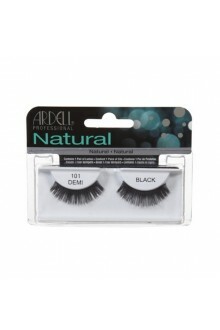 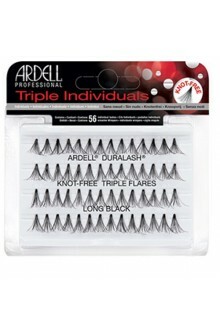 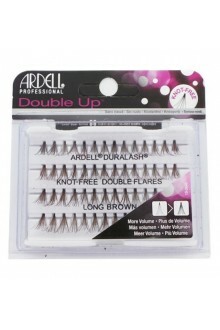 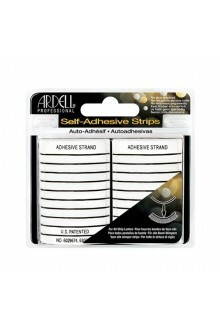 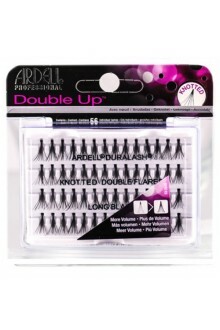 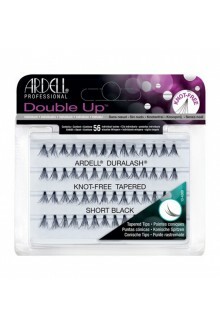 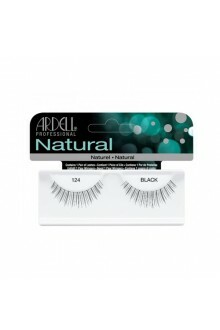 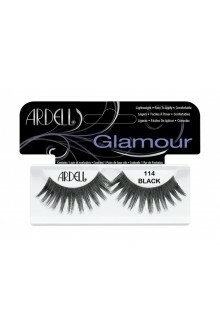 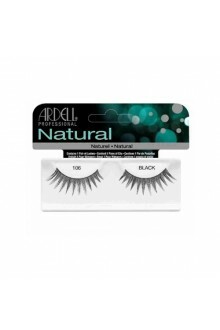 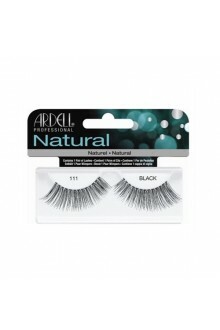 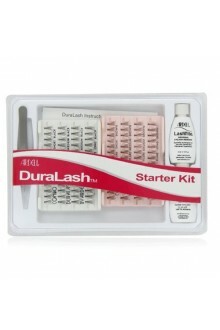 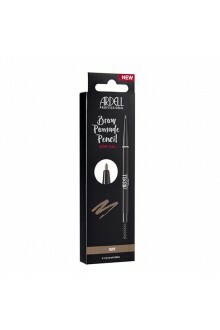 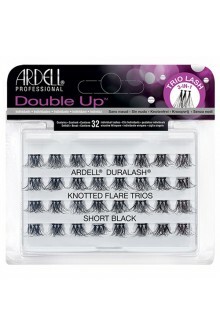 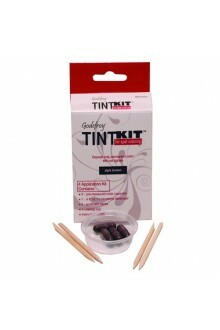 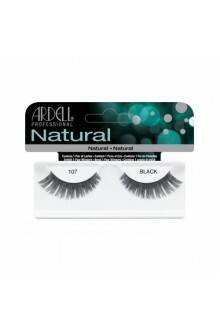 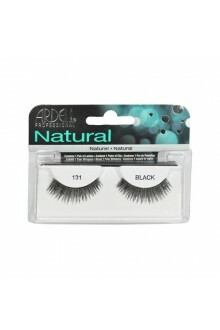 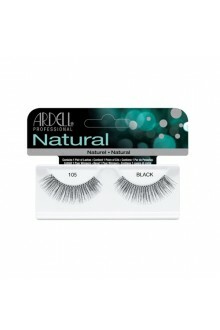 When used with Ardell Eyelash Adhesive, they are easy to apply, comfortable to wear, and stay secure until you take them off. 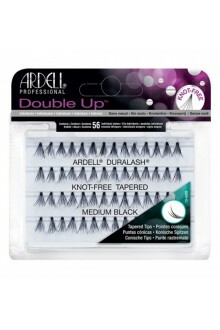 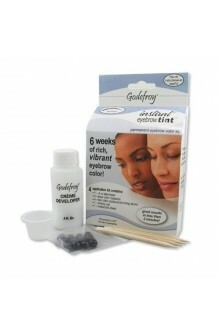 Each pair can be re-used for up to three weeks. 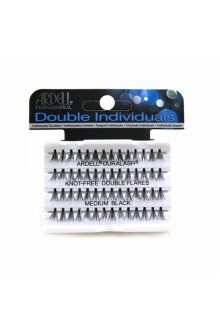 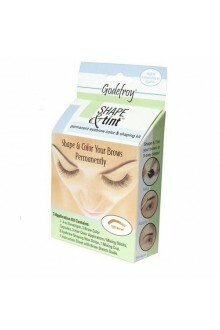 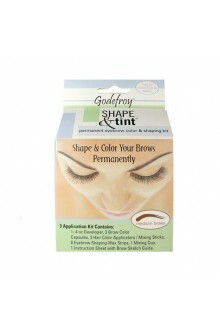 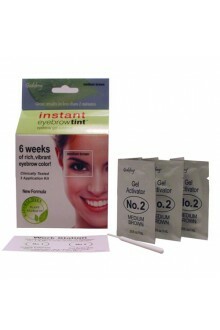 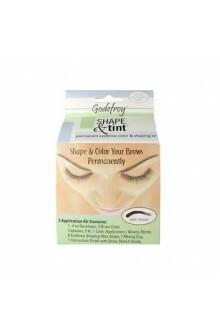 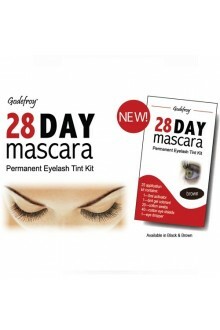 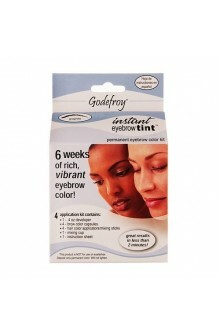 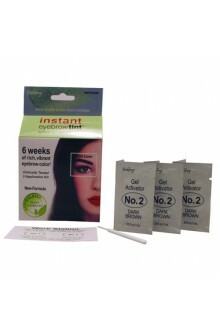 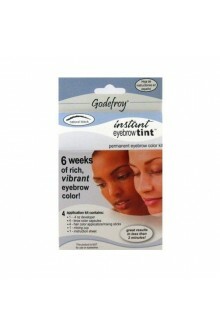 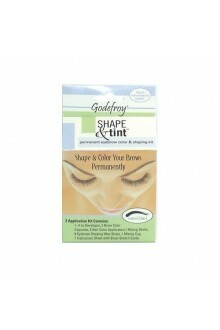 Contains one pair of lashes.